If I am making dosa, idli for breakfast, chutney is must in our family. My mom rarely uses onion in her cooking, this one particular chutney she use onion. 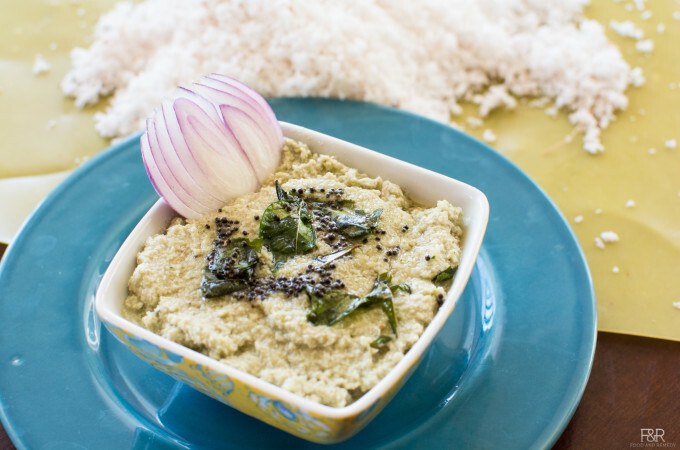 This is one of the most popular chutney she makes for dose is this Coconut onion Chutney. I love this chutney, simple yet delicious.